GOOSE VPN service guarantees your safety on the internet. The affordable, user-friendly VPN service. Also for your routers. By installing GOOSE VPN on your router, you’ll make sure that all devices connected to your router’s network automatically are protected by GOOSE VPN! 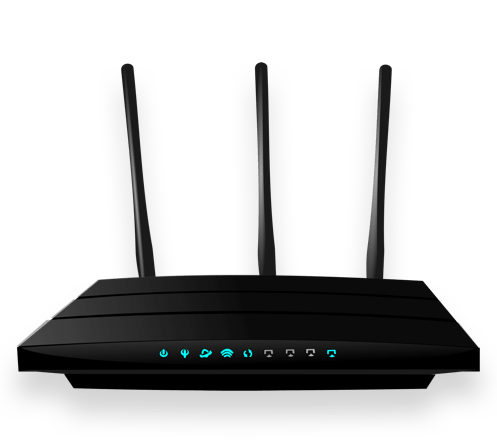 With a VPN for routers, you are always safe and limitless online on all your devices! In which countries has GOOSE different server locations? GOOSE VPN gives you access to a wide range of servers. As a result, there will always be a fast server for you in the country of your choice! More information about the GOOSE VPN servers? Click here. GOOSE VPN offers manuals for different protocols, including “OpenVPN”. 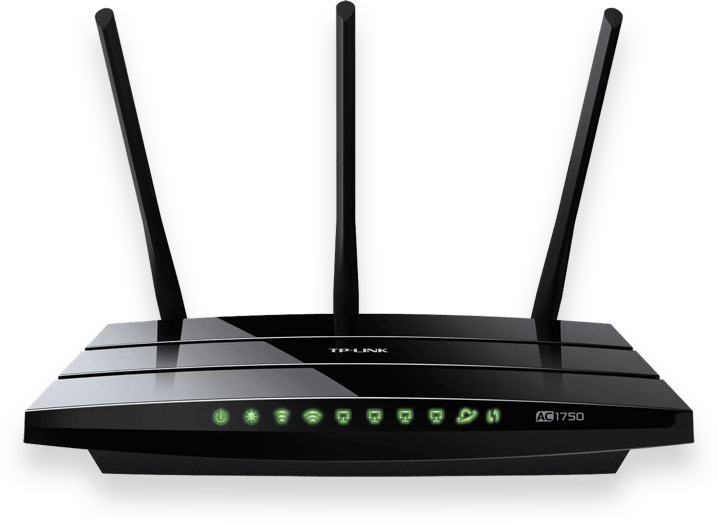 All routers manuals can be download here. That’s why GOOSE VPN is accessible to everyone, and we really mean everybody! GOOSE VPN is for you, your daughter, grandfather, anyone you can think of. We ensure that everybody can use the Internet with a safe feeling, and through your feedback, we continue to develop.